Our physicians, certified nurse midwives and certified nurse practitioners provide care for women in all stages of life. We would love to care for you! Having a wellness exam is a great opportunity to take charge of your health. 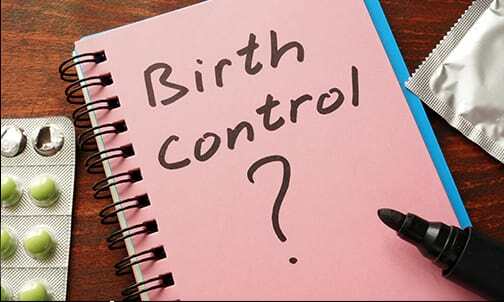 Birth control is a personal choice and with so many options available, it can be difficult to decide which one is right for you. Menopause is a very natural process and not a disease. 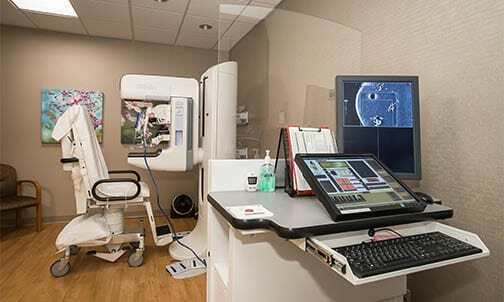 We have partnered with Edina Breast Screening Specialists to offer screening mammography and other breast imaging examinations. We offer in-office, outpatient, and hospital-based surgical procedures. If you are struggling to add to your family, we can to help you identify issues, treat and thereby increase your chances of adding a child. We treat each patient as an individual, tailoring our care to her specific needs, and striving to make pregnancy an enjoyable experience. From teen years through menopause, we know that women want and need choices, especially when it comes to childbirth. Jana and Nicole are here to meet those needs. 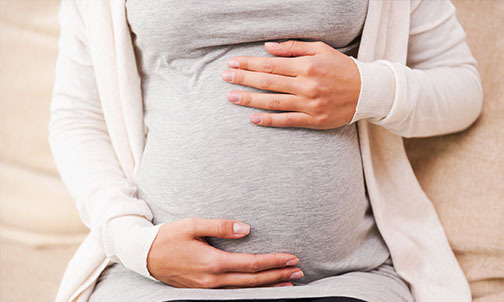 We are proud to offer state of the art ultrasound services designed to meet the unique needs of pregnancy. This is a very exciting time but can also be overwhelming for some. We are here to help guide you.